Scooter Cards create beautifully made, high quality gift cards, all made in Australia. 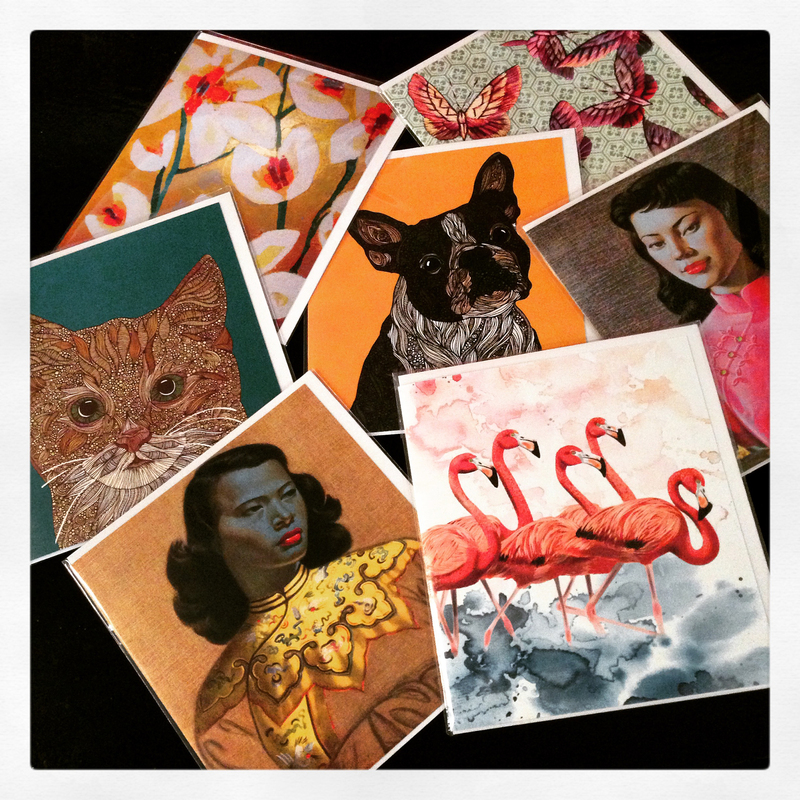 Featuring a vast selection of art works by artists the World over, including the iconic Tretchikoff series, etherial Amanda Cass prints, uplifting Valentina, and garden inspirations by Anna Blatman, these cards will be well received by anyone. Sprinkle Emporium carries 2 size ranges….the small gift card perfect to attach to a present and the larger gift card that would also look create framed.